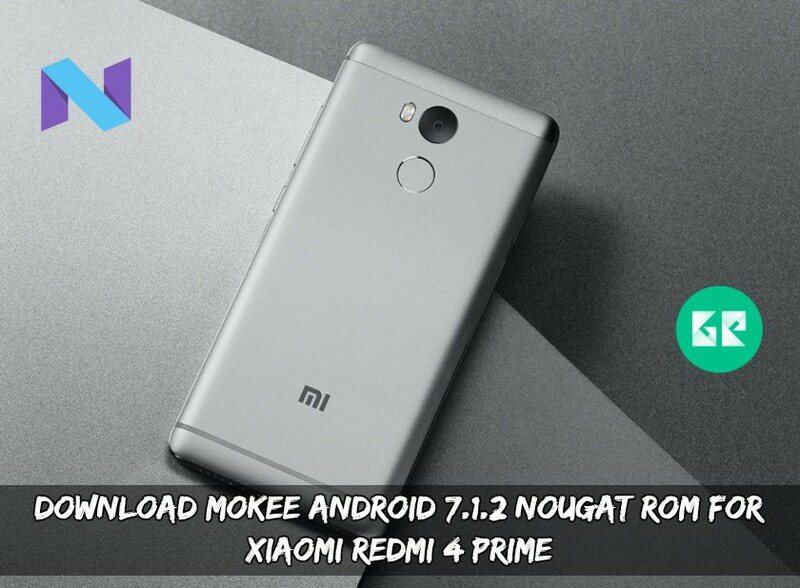 Download MoKee Nougat ROM For Redmi 4 Prime. MoKee is open source project; they develop ROMs for most of the devices. This one is for Lenovo Vibe Shot. This ROM is based on Nougat Android version also the supports Redmi 4 Prime device. As always Let’s take short information about Xiaomi Redmi 4 Prime. This ROM is based on Nougat Android version supports Xiaomi Redmi 4 Prime devices. If you are a Redmi 4 Prime user, you must install this ROM. This custom ROM is faster than the stock ROM. It is smoother and with better performance improvements. The Mokee team will continually work to solve its bugs. Some icons and own layouts. Almost everything is working, just try this ROM it is best ROM for this device. Download MoKee ROM and GAPPS from below. Download MK71.x-20170605-UNOFFICIAL.zip, Gapps and copy both files to your device. On TWRP home screen go to Install navigate to MK71.x-20170605-UNOFFICIAL.zip. Again click on, don’t reboot just back to recovery menu then click install and install GAPPS file. After the complete process ” reboot ” your device.